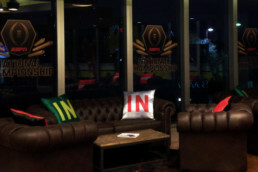 Post No Bills was honored to be selected by Eli Marketing to elevate a selected cavernous space into a VIP experience. 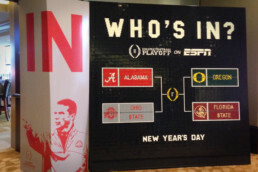 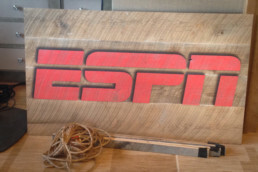 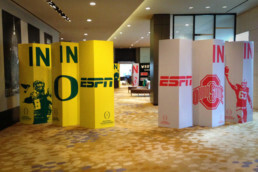 ESPN launched its new corporate initiative for college football. 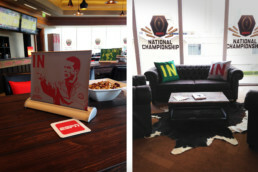 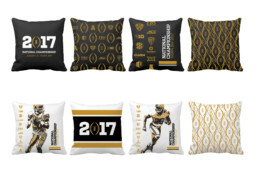 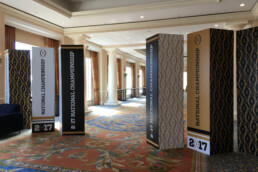 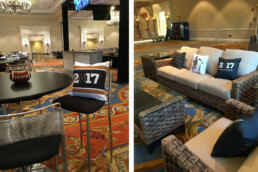 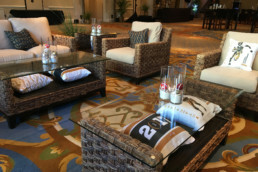 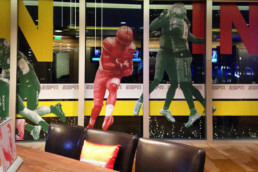 Using environmental décor to create an unforgettable experience for the client, Post No Bills combined innovative execution and one-of-a-kind merchandise for college football’s “Who’s In” campaign. 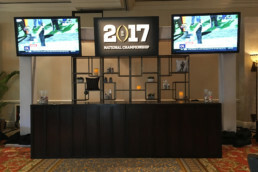 We are honored to be supporting clients as they build out their high-profile events across the country.